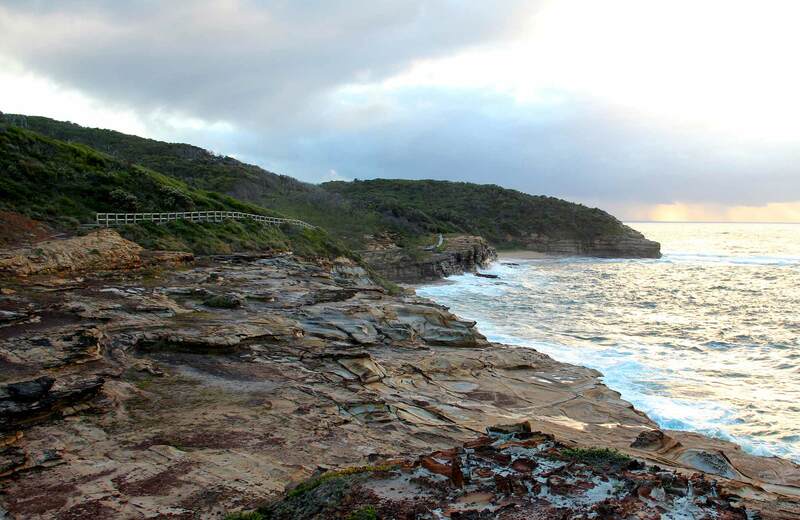 Try the awesome Bouddi Ridge Explorer mountain biking trail in Bouddi National Park near Gosford. Looping several smaller track the 10km trail offers great variety and scenery. 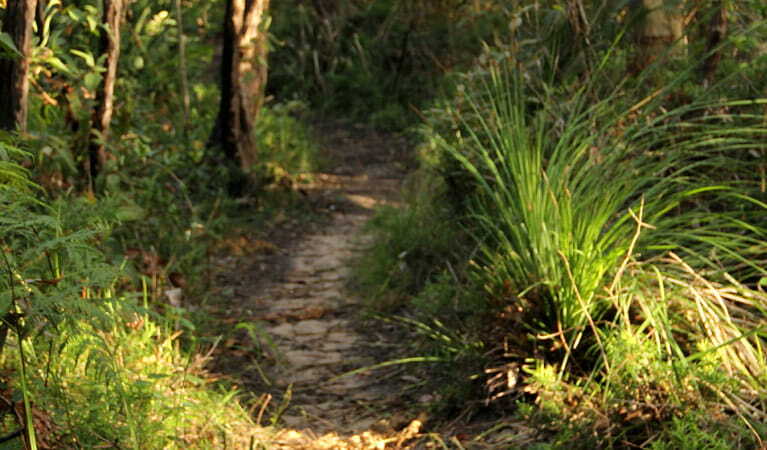 Bouddi Ridge explorer is the longest mountain biking trail in Bouddi National Park. The trail is a 10km loop, combining several other park trails – Strom loop, Rocky Point trail, Daleys Point trail and MacMasters Ridge trail. Bouddi Ridge explorer offers real variety for mountain bikers. Strom loop and Rocky Point trail sections are easy going, while the undulating Daleys Point trail needs more effort and MacMasters Ridge trail is steep in parts, requiring greater fitness. Park your car at Maitland Bay Information Centre and start riding Strom loop, following park signage. Return along Strom trail, or make a loop via The Scenic Road and Turkey trail. Stop and enjoy the view from Allen Strom lookout at the end of Rocky Point trail.